I would like to receive a copy. 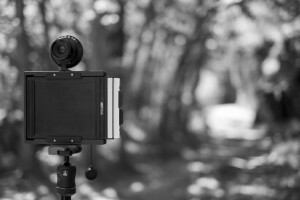 I first started as a self-taught photographer with a clear interest in photojournalism and documentary photography. Between 1994 and 2000 I do freelance work for several news media, mostly editorial portraits, news photographs and photo essays. Years later, after being away from photography until 2012, I resumed this activity as photographer and in 2013-2014 took an Advanced Course in Documentary Photography [Photo Essay], in 2014-2015 Advanced Course in Photojournalism both in the Escuela Internacional Alcobendas PhotoEspaña (PIC.A). 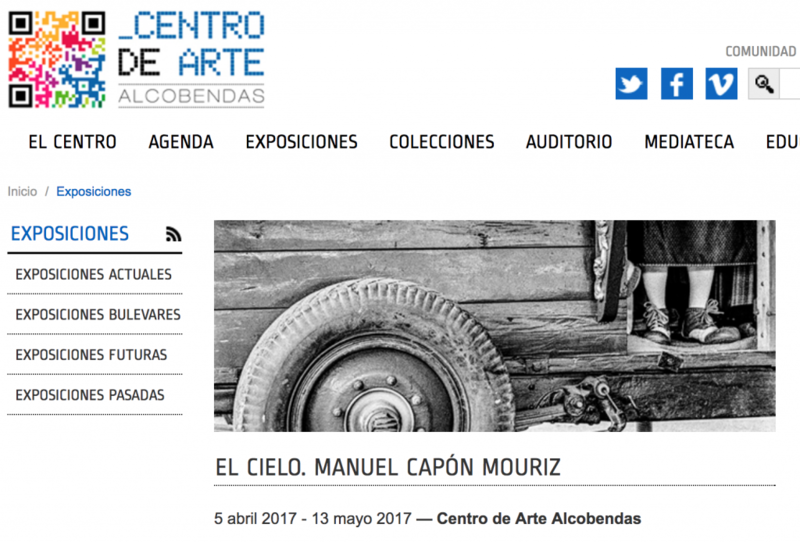 Individual exhibition at Centro de Arte Alcobendas (Madrid) 5 April to 13 May 2017, exhibition curator Belén Poole Quintana. 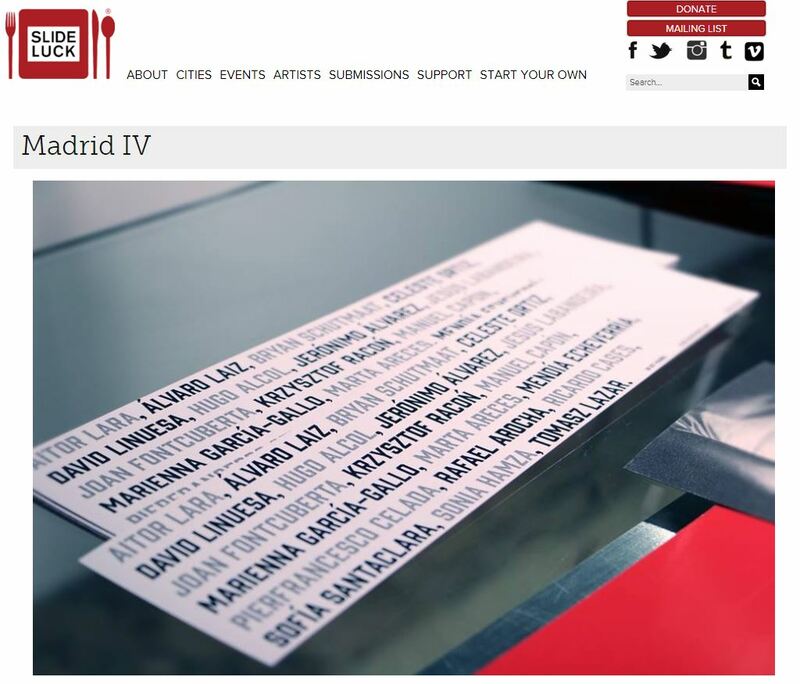 Exhibition at the Multidisciplinary Art Festival, SANFEST’17 to be held in Nuevo Baztán (Madrid) on 14,15 and 16 July. Jury in the 2nd Edition of Photography Contest Signo Editores. Selected for Photography Contest Slideluck Madrid IV celebrated on October 8, 2015 at the European Institute of Design IED Visual Madrid. 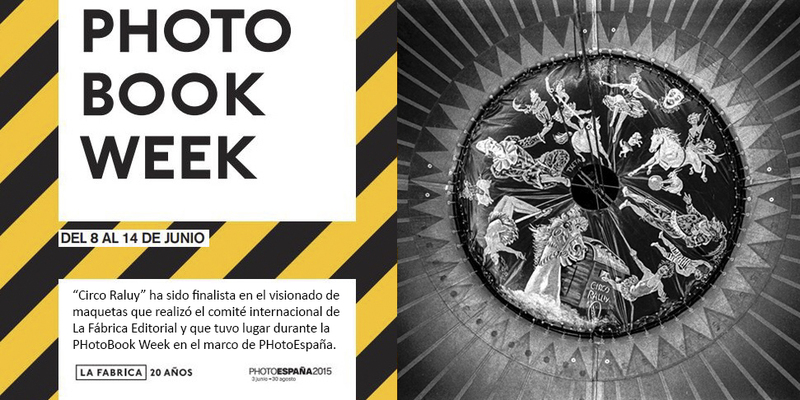 Finalist at the viewing of photobook dummies which was carried out by the International Committee of La Fábrica Editorial and which took place on 11-12 June during the PHotoBook Week within PHotoEspaña 2015. 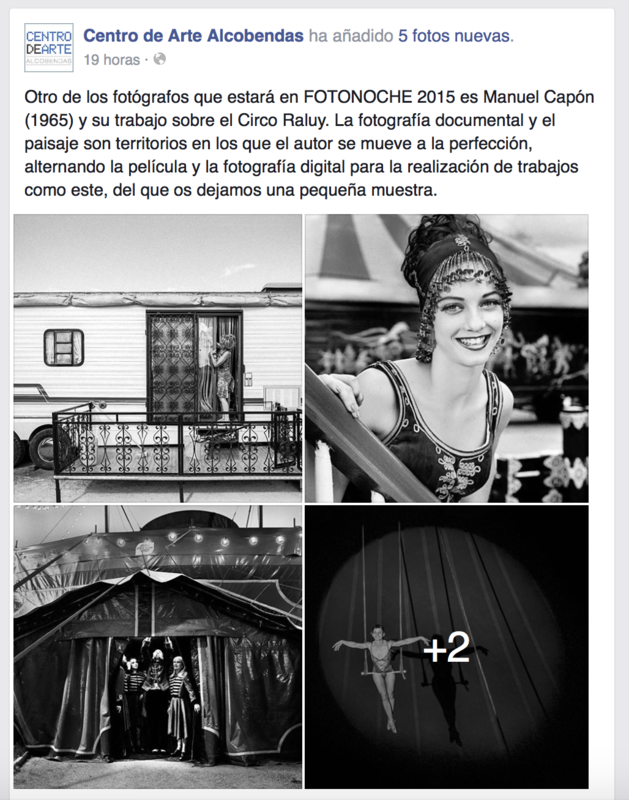 The documentary photo essay Raluy Circus has been selected to be shown at Centro de Arte de Alcobendas during the photography night event Fotonoche 2015.